While Johnston admits that Hangouts "classic" — as we're told the team now calls it — will eventually shut down, the migration to Chat and Meet will ensure the messaging platform lives on, and that support continues. Better, a lineage for the preservation of your existing Hangouts chat history/data would be implied by this reveal. Although most of us probably considered Chat and Meet to be more business/enterprise-focused products, these plans make it sound like they could have more of a consumer-facing component in the future. As someone who both continues to use Hangouts, and who has come to love and depend on the Slack or Discord style at-mentions, having those available in Hangouts would be pretty snazzy. 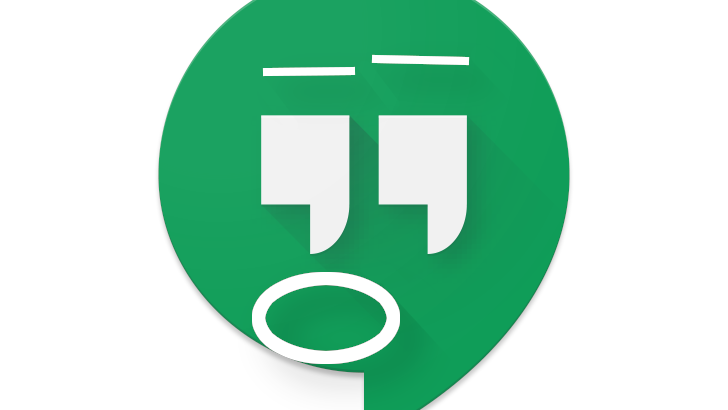 If the rumors of Hangouts' death have been greatly exaggerated, let's hope the transition brings some of those new features. We're also told Google does not plan to launch eight more messaging apps in Hangouts wake, and that the real number is twelve. We regret the error. While that still leaves us with many unanswered questions, the assertion that Hangouts will continue to be around until this whole transition is wrapped up is at least somewhat reassuring.